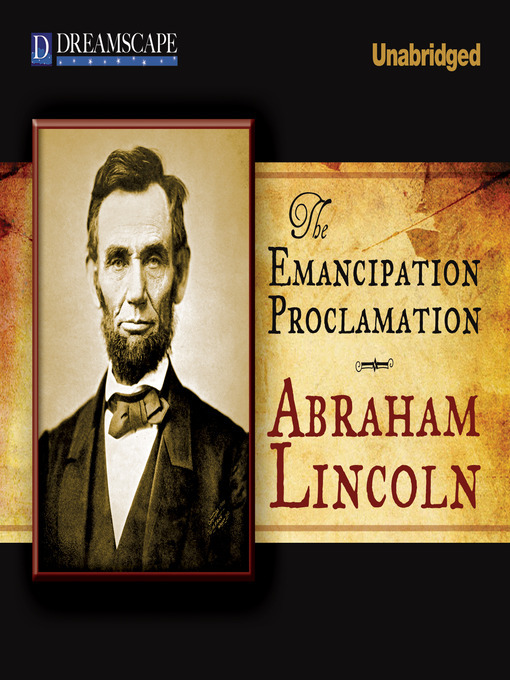 While the conflict over slavery was a factor in the Civil War, the abolition of slavery did not become a stated objective until Abraham Lincoln's Emancipation Proclamation, which went into effect on January 1, 1863. Now, to commemorate the 150 year anniversary of the Proclamation, here is a new, unabridged audio recording of that historic document, freeing the slaves held in the still Confederate controlled states. Heralded as one of America's most significant documents, this is a piece of history not to be missed.